1 – I am suddenly feeling much stronger when holding planks. I don’t know when or what happened but all of a sudden, I can hold my planks during Pure Barre with more strength than ever before! Of course I still drop my knees when I feel I have to but I don’t have to as often. It only took me close to three years of routine Pure Barre to get to this point but still, this is big! 2 – Speaking of Pure Barre, the variety I have access too right now as a beta-tester for Pure Barre on demand is amazing. I get so excited every day to try a different workout. Even if the classes and workouts still follow the classic Pure Barre format, the tweaks to positioning and variations have rejuvenated me beyond belief. 3- My main pair of running shoes (Adidas Energy Boosts < – best running shoes ever) are starting to burn out. I feel as though I just bought a new pair but that was already back in March! The time and miles are just flying by. It was hot! That is all. It was so beyond hot at 6:00 am that 3 miles was a struggle! I think it was already over 70 degrees and super humid. 3 miles was more than enough and then I came home for a good Pure Barre workout. I chose one of the 30 minute options that uses a towel as resistance. I love it! I was able to run later which left me unaffected by the early morning thunderstorms. It was still hot and humid but not as humid which made for a decent run. I was out late and had to be up and out the door early to get into the city. What did that mean for my running routine? 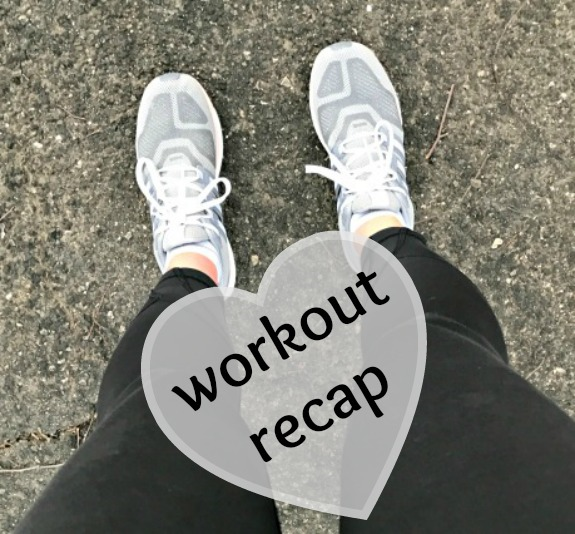 Well, I still wanted to get in a run AND Pure Barre without feeling rushed so I did my favorite combo where I split an hour between the two workouts. I did a 30 minute burn Pure Barre workout – and yes, it burned! I thought I was in the mood to run 6 miles but then I got outside and was totally dragging. Since I wasn’t in a rush, I just held my 10:00 min/mile pace and stopped when I reached my front door at exactly 5 miles. Then I did a quick 10 minute Pure Barre workout for thighs and seat. It was cloudy yet humid so it was a really sweaty run without much effort. I was moving along fairly slowly as compared to where I have been pace-wise lately but I couldn’t really get anywhere, the air just felt so heavy to me! 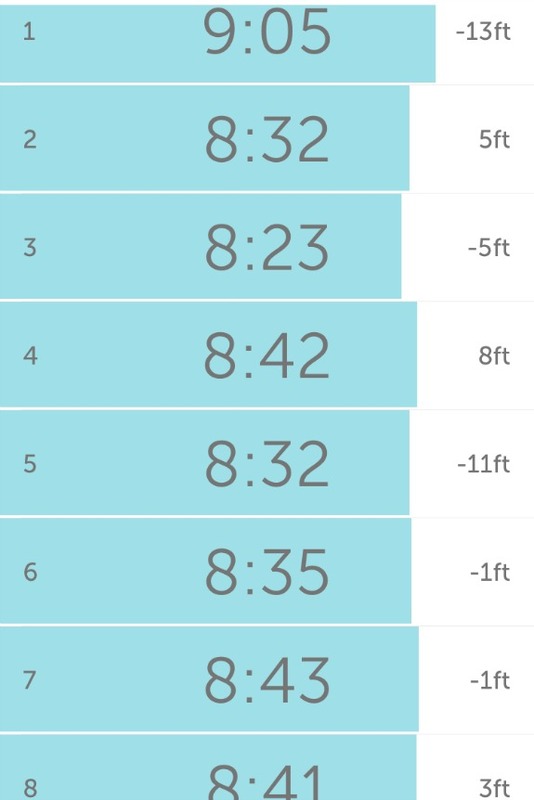 At mile 8, I decided to turn this long run into a fast finish run so I picked up my pace until mile 10 and then did a mile cool down. Long runs lately are mentally challenging for me because I hit 10 miles and feel like stopping! I am excited to choose one of the 50 minute Pure Barre options this morning before my son’s hockey game and Father’s Day things. Who else is due to get a new pair of running shoes? Which is your main pair these days? 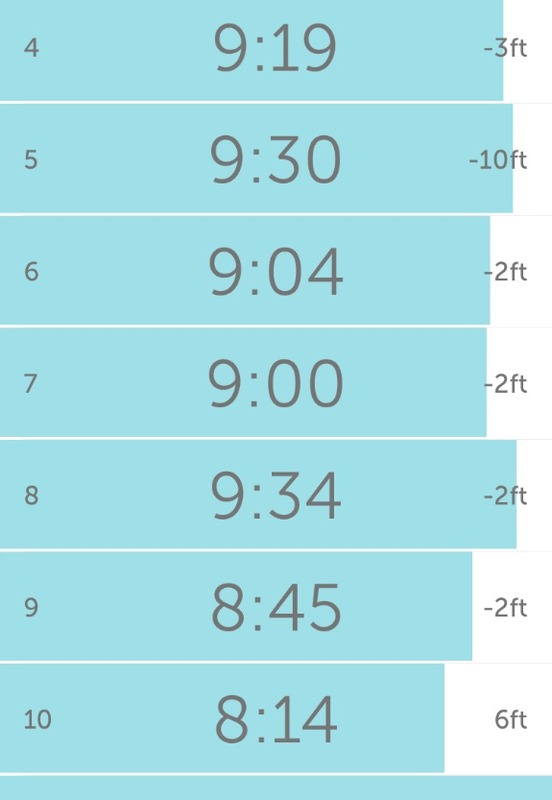 How were your workouts this week? Did the weather affect you in any way? I don’t know if I will ever “need” a new pair of running shoes since I haven’t been wearing any long enough before trying something different! It definitely warmed up this week and the humidity has been tough. Nice job with the planks! I really like the Adidas Energy Boosts. Right now, I’m basically rotating through 3-4 shoes. Skechers Go Run 5’s for mid runs, Adidas Supernova for distance, New Balance 910 v4 for trails, and Mizuno Wave Sonica for speed. It all of the sudden got hot here and even though I’m running at 6am, it’s been in the 80’s the last two days! Blech. So, today I made sure to carry electrolytes with me. It definitely helped. I never tried the supernova – at least I don’t think I did? Maybe I will, just to see!